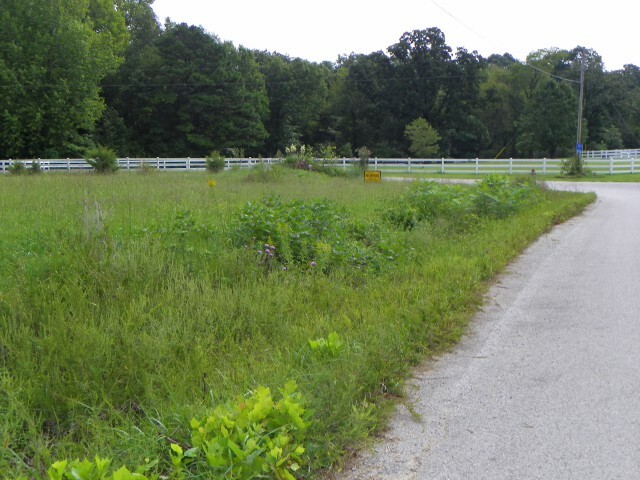 This is probably the best lot in that subdivision - it's Lot 2, Phase 1. It's located just as you enter on the paved road down the hill to the first corner, it's a big corner lot on the left. The survey shows it to be 3.25 Acres. The original price of the lot was $26,900 back in September of '07. We're offering it right now at ONLY $19,900! The property does have rural water available. We have copies of the plat and the restrictions at our office. REMEMBER that's 3.25 ACRES for only $19,900!